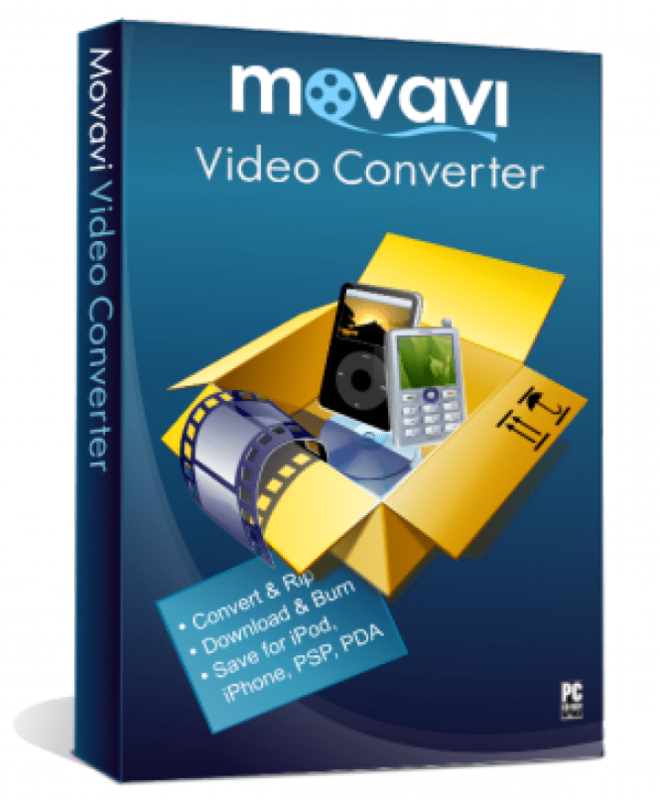 Movavi Video Converter - download in one click. Virus free. Download the latest version of Movavi Video Converter with just one click, without registration. It is a standalone setup package that contains the full offline installer for Movavi Video Converter. Any of us at some point faced the problem of unknown video and audio formats: what to do with them, how to open them, why even do they exist? Well, Movavi Video Converter helps to forget about all the frustration. It is a nice and simple software to prepare your media files for playback on the device you prefer. Movavi Video Converter supports a lot of input and output formats (30+ media formats for input and 20+ for an output media), and it has a very clear and user-friendly interface, which is really easy to understand. So yes, it makes the desired playback literally just a couple of clicks away. 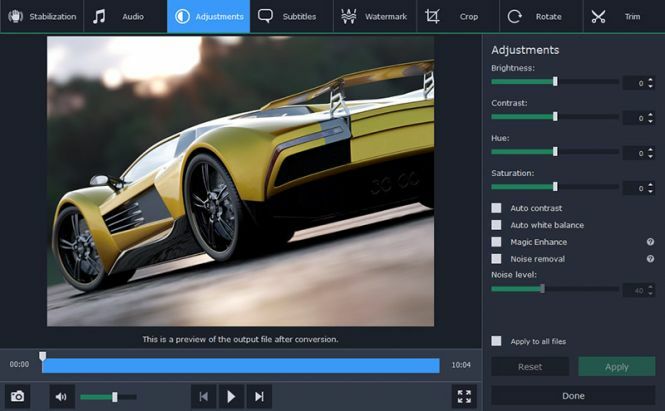 In the new version of the software, there are some additional features, but the main thought remains the same: fast conversion of media files from one format to another. However, now you can trim and crop the converted video or audio file if you need to. That's the first addition to the software. The second one is the option to play with video quality before the conversion: you can reduce it to free up your hard drive or enhance it for the better experience. What else? 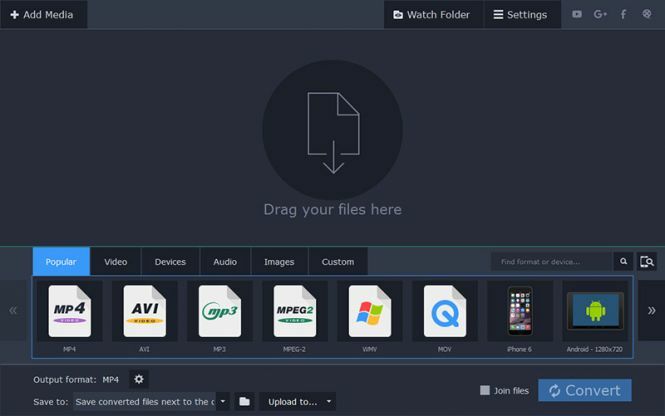 Now Movavi Video Converter allows you to capture screenshots, make GIFs, share the result in social media, extract audio from video files — all of it in the one program! And the last one: you get all access to audio and video advanced settings you can handle. Set parameters of sound, eliminate noise, choose comfortable volume level and preferred codecs, apply custom resolution and bitrate, and so on and on. Just make sure you understand what exactly you're doing, and the result will be just fine.